HBO Now, the standalone HBO streaming service that requires no ties to a cable provider, received an update this morning to allow for Chromecast support. Now, instead of watching your favorite shows such as Eastbound & Down and Game of Thrones, or fantastic movie titles like Jersey Boys on a tiny display, you can cast them to the big screen HDTV in your living room. The update also includes updated performance tweaks, plus the app has added the ability to send users push notifications. These notifications will likely be used to recommend shows and movies to users. If HBO Now does not interest you, then you will be happy to learn that a gang of other apps received Chromecast support this week as well in Google Play. The list of newly supported Chromecast apps are FitFlap, Catch Phrase Blitz, Pixlr, Watch Food Network, Watch Travel Channel, and Pokemon TV. 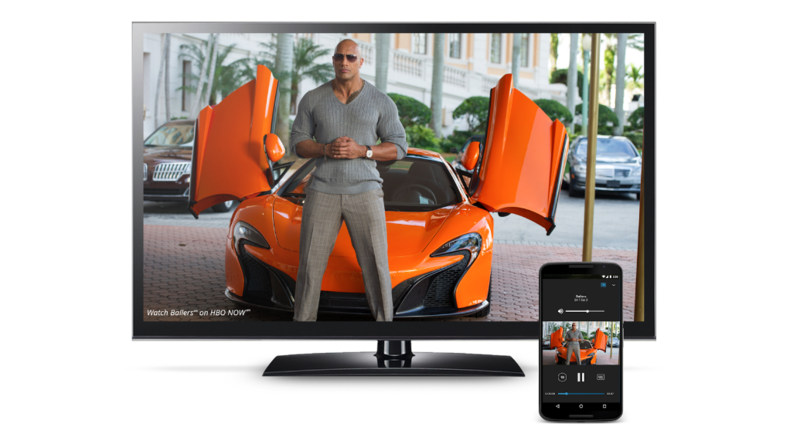 The HBO Now update is now live on Google Play for all to download.